It's so important, we put it in our name! 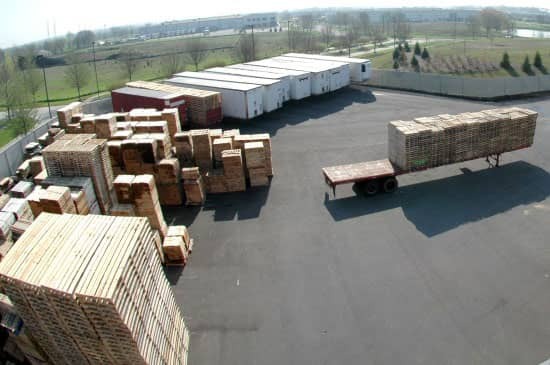 For more than 40 years, Service Pallet, LLC has been manufacturing and distributing quality wooden pallets and containers throughout the Midwest. 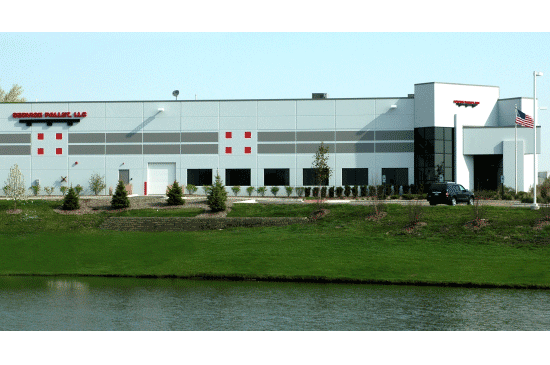 Today, with our ongoing quality improvement programs, competitive pricing and continued emphasis on customer service, Service Pallet, LLC continues to be a leader in the industry. 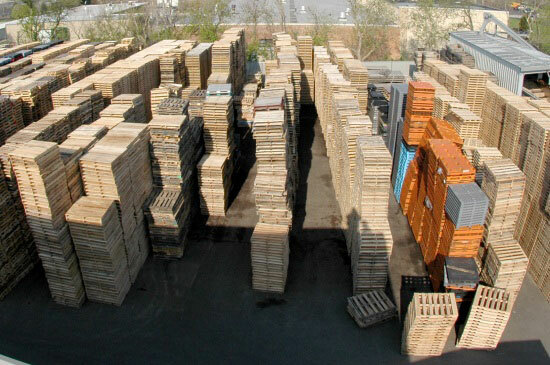 A quality wooden pallet is still one of the most cost-effective means of protecting your product. 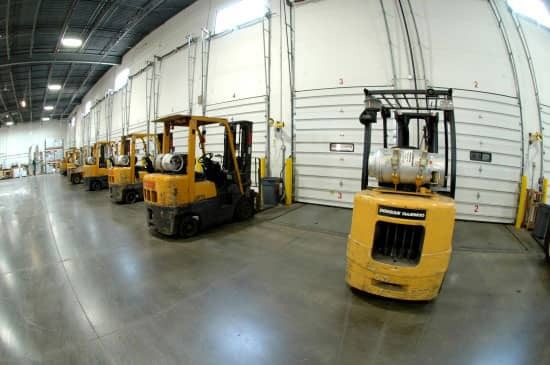 Wooden pallets provide a viable and practical shipping platform in order to move goods throughout your facility...or around the world. 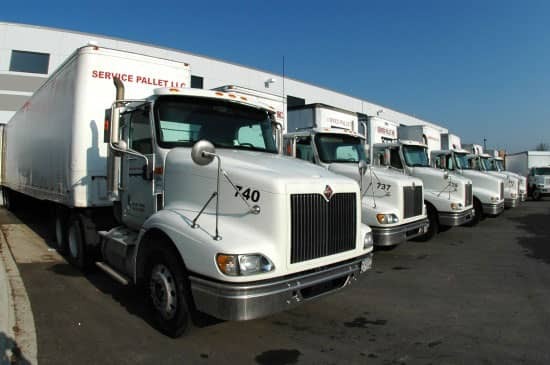 We offer a full range of products and services to meet your needs. 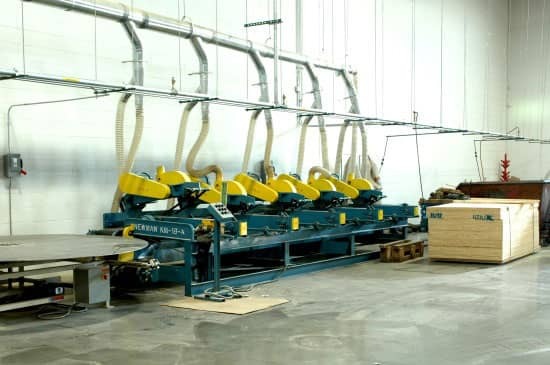 Customization to fit your specific requirements. We are committed to conservation of our natural resources. 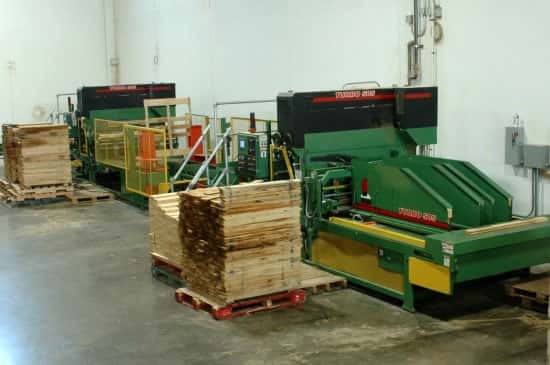 Wood is one such resource that must be used wisely in all stages of its life cycle. We are always interested in working with new vendors. 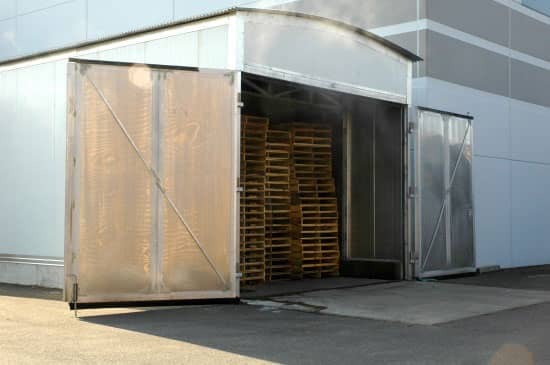 Do you have broken or unusable pallets to sell? 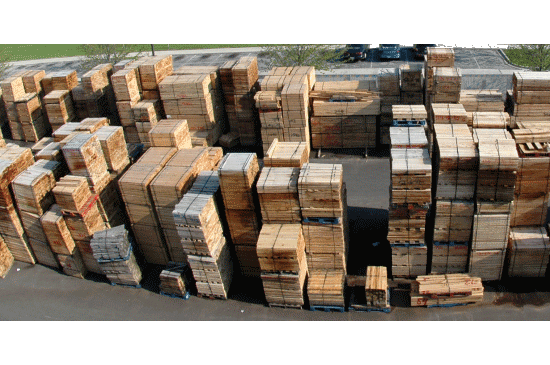 Are you a lumber supplier looking for a new customer?